Because of the application and the material, stucco is an incredible insulator of both warm and cool air. 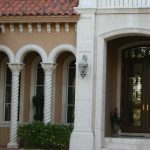 With stucco on the exterior, it is cheap and easy to maintain a constant temperature in your home, no matter what the mercury reads outdoors. 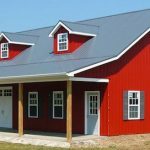 Its energy efficiency is one of the main reasons stucco is such a popular siding choice in areas of extreme heat, such as the American Southwest. And from a design standpoint, you can’t beat the appearance of a good stucco finish. The smooth, traditional, southwestern look of stucco as a siding material is hard to beat. 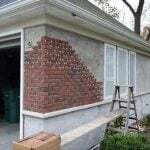 Add to that the fact that you can add coloring to your cement coats, artistic designs carved into the cement coatings, and mosaics and murals into your stucco walls before the cement dries, and stucco can easily be transformed into one of the most creative, and innovative, siding applications on the market. 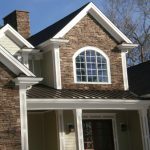 Need to find a pro for your stucco siding? 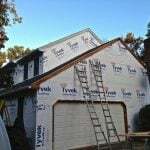 Stucco siding can be applied as a do-it-yourself siding application, but it is one of the most laborious, backbreaking, and time-consuming siding projects a homeowner can undertake. 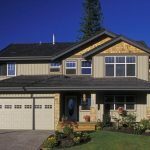 For this reason alone, most homeowners choose to hire a siding contractor experienced in applying stucco to do the work for them. 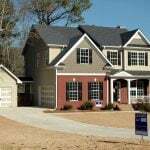 And experienced contractor with a good crew can accomplish in a few weeks what will take a homeowner several months to do on their own. 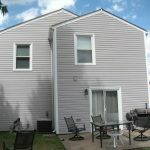 Talk to an experienced contractor if you think stucco is the siding material you’ve been searching out for your home.